With that in mind, let’s waste no time in pitting the 2018 Ram 1500 and 2018 Ford F-150 against each other. 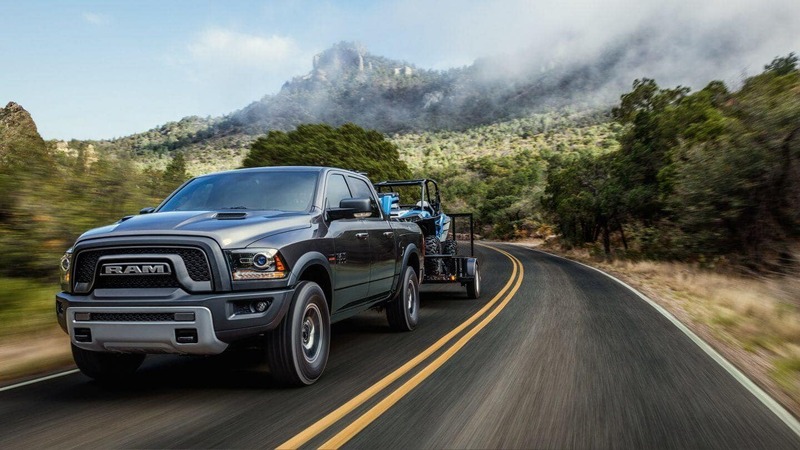 The 2018 Ram 1500 doesn’t offer as many power options as the 2018 Ford F-150, but the inclusion of an available diesel powerhouse arguably makes its lineup more unique. 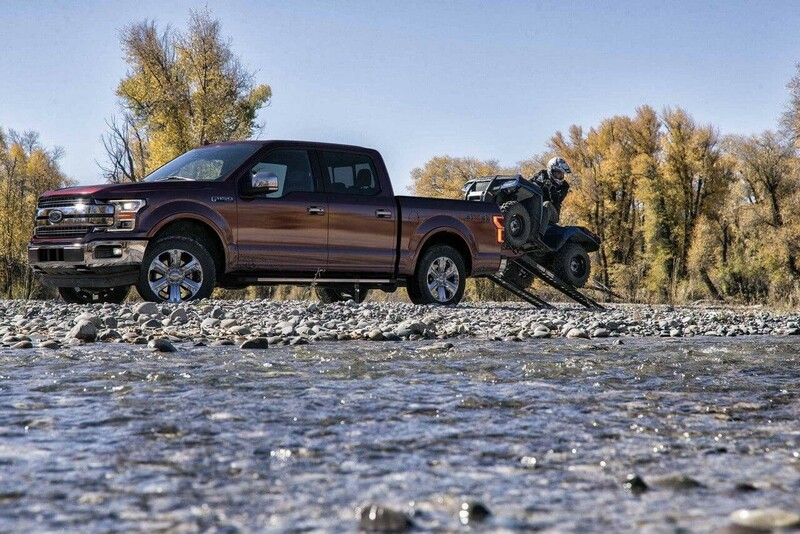 Towing: The Ford offers a best-in-class 13,200 pounds vs. 10,620 pounds with the Ram. 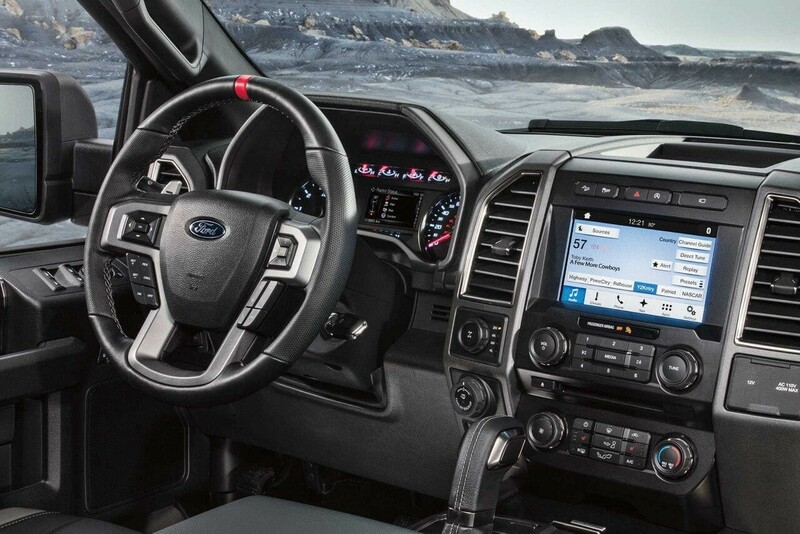 Payload: The Ford offers a best-in-class 3,270 pounds vs. 1,880 pounds with the Ram. Both the 2018 Ram 1500 and the 2018 Ford F-150 present a strong range of features and technologies, though they diverge a little once again. 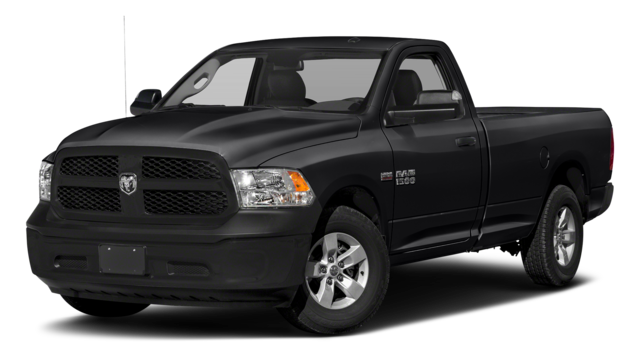 2018 Ram 1500: Provides an available EcoDiesel engine and improved infotainment features. 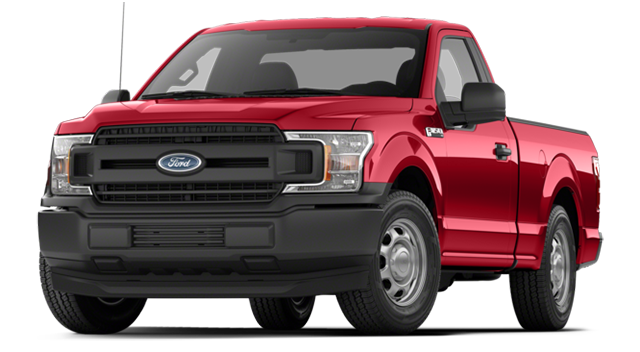 2018 Ford F-150: Ideal for best-in-class towing and payload, plus enhanced exterior features. Drivers across Rice Lake, Hayward, and Cumberland continue to turn to Don Johnson Motors for help choosing anything from hatchbacks to half-ton pickups. Whether you’d like to talk through financing options or arrange a couple of test drives, simply contact us today.